The rise in attacks has been partly blamed on longer waiting times coupled with staffing shortages, which has led to patients and relatives becoming increasingly frustrated. "Ultimately if we are to provide modern mental health care we must have the modern infrastructure to match", he added. 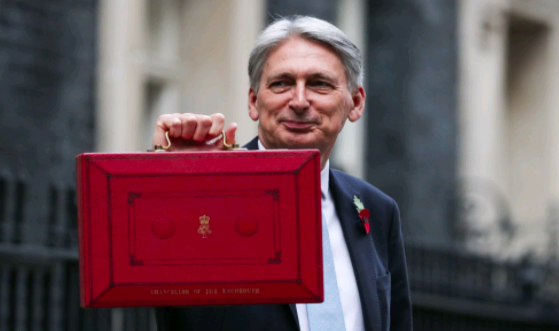 But with £20bn increase in funding already promised for the NHS back in June, there were no more major announcements for the health industry in what was a positive Budget. The strategy will involve employees who are most at risk of violence sent on conflict resolution training. Official figures show that over 15% of NHS staff have experienced physical violence from patients, or their families, during the past year. In a speech to the Royal College of Nursing (RCN), Mr Hancock will set out how the NHS will work with the criminal justice system to make sure victims are supported to give evidence and achieve prosecutions in the quickest and most seamless way possible. The plans follow the Assaults on Emergency Workers (Offences) Act, which called for the maximum prison sentence for assaulting an emergency worker to double from six months to a year. No one should be denied the right help to get work when they want it, yet this is the reality for too many people with mental health difficulties. "These measures are another way to change this for good by increasing the accountability of employers for the safety of their staff and ensuring those who wilfully assault healthcare workers feel the full force of the law".